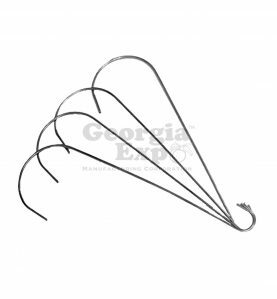 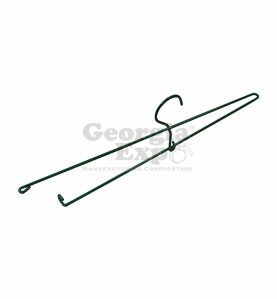 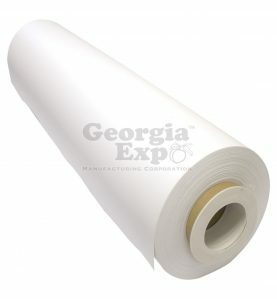 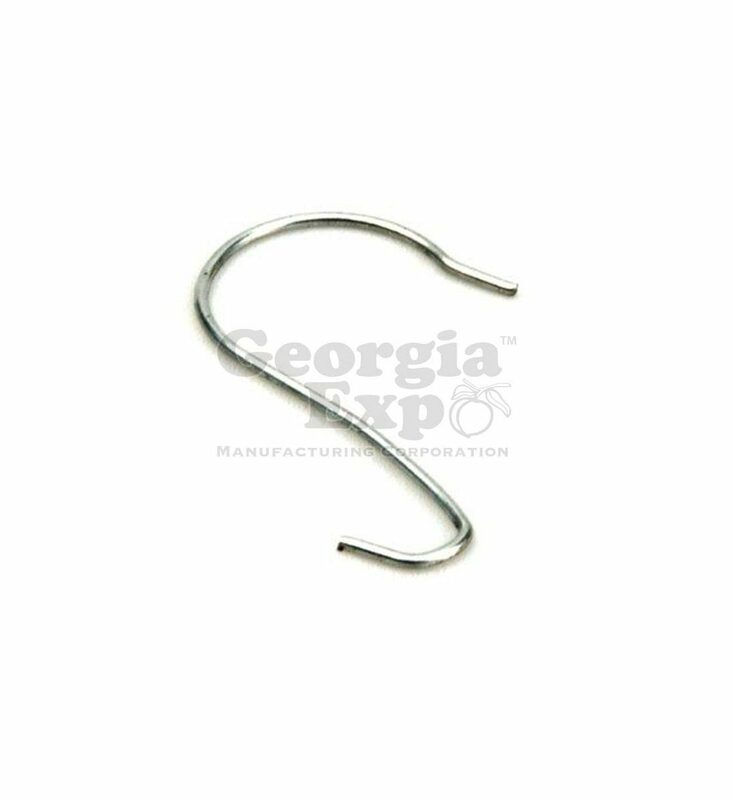 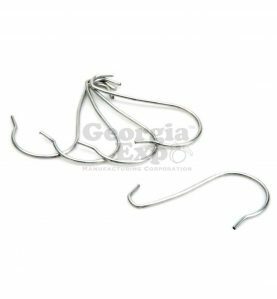 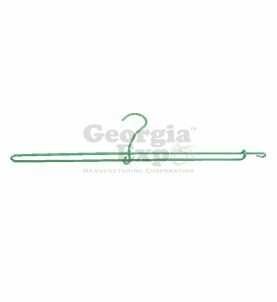 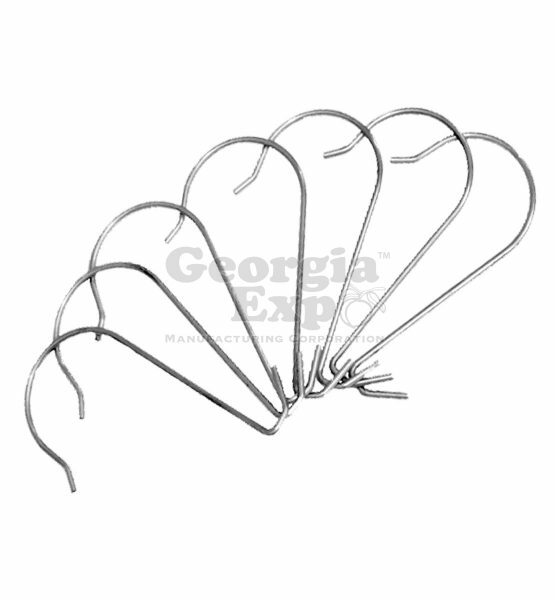 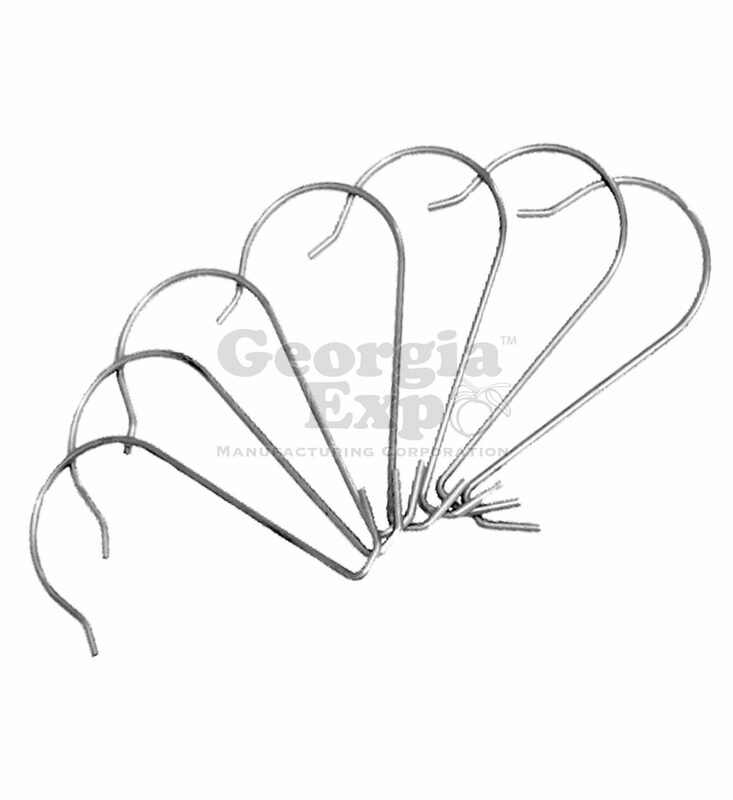 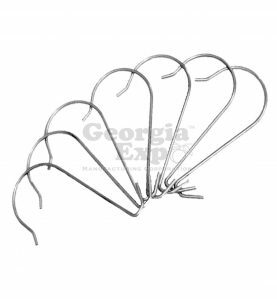 Sign hooks (also called s-hooks) are commonly used to hang booth numbers or labels in trade show booths. 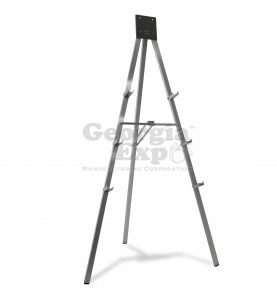 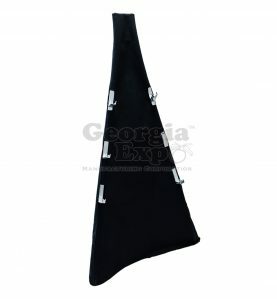 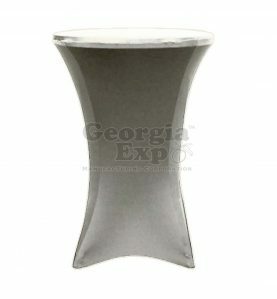 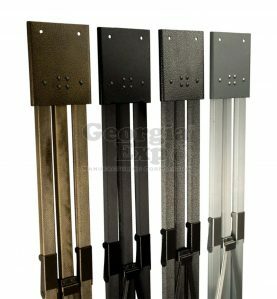 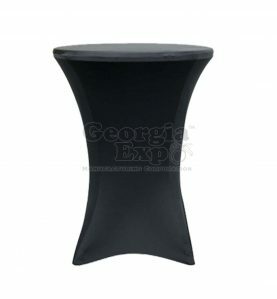 They are made from 100% steel and are designed to fit over a standard Drape Support. 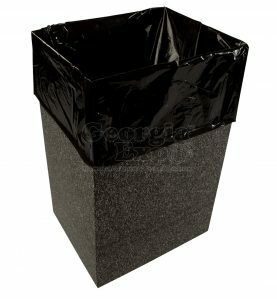 Sold in box of 100 units.